Prosperity came to North Carolina and the South from their plantation economy. As a result, most of the university’s early supporters were slave owners. Most prominent among them was Paul Carrington Cameron. Born in North Carolina and a university student during the 1820s, he expanded his inheritance to become the state’s largest slaveholder and one of the wealthiest men in the South. He was a Whig before the Civil War and a political ally of President David Swain. 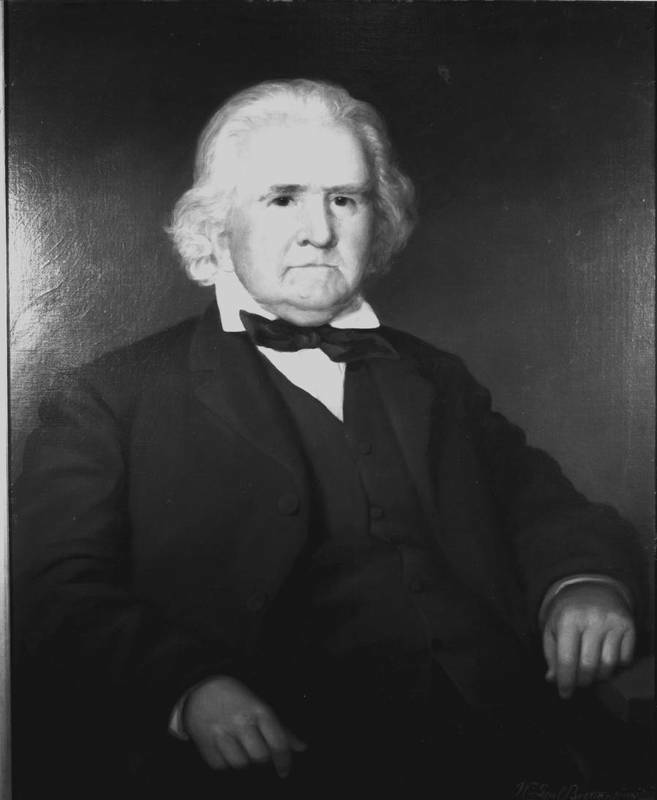 After the war, he contributed funds to reopen the university and to build an auditorium to honor Swain and the university’s Civil War dead. When Memorial Hall opened in 1885, the university named the avenue in front of it for Cameron. He also willed the university scholarship funds for needy students.